While offset printing still dominates the market, digital printing has experienced growth in both volume and value since 2012. Responses gathered from industrial printing companies by IndustryNet indicate that this trend is continuing. As a whole, offset printing in the United States is declining in both employment and sales. However, during the past year, some industrial printing companies still reported growth. This article explores where and how growth is seen in the offset and digital sectors of the printing industry. According to IndustryNet, companies offering either type of printing are relatively evenly distributed around the country. Of 2,465 offset printing companies, 674 (27 percent) have plants in the South, 640 (26 percent) in the West, 604 (25 percent) in the Northeast and 556 (23 percent) in the Midwest. The largest concentration of 983 digital printing companies is also in the South at 312 (32 percent). There are 231 (23 percent) are in the West, 230 (23 percent) are in the Midwest and 209 (21 percent) are in the Northeast. Approximately 31 percent of offset printing companies in the West reported employment growth, followed by 25 percent in the South, 24 percent in the Midwest and 18 percent in the Northeast. Percentage of growth in sales by offset printing companies follow a different pattern, with 35 percent reported for the West and Northeast, 16 percent in the South and 13 percent in the Midwest. The geographic picture differs for digital printing. In the Midwest, 35 percent of companies report employee growth, followed by 27 percent in the South, 23 percent in the Northeast and 15 percent in the West. Growth in sales was 38 percent in the Midwest, 31 percent in the Northeast, 25 percent in the South and 6 percent in the West. Each form of printing has specific advantages. Digital printing has shorter turnaround times. Setup is computerized, enabling short runs with rapid reconfigurations. These factors make low volume printing more economical. 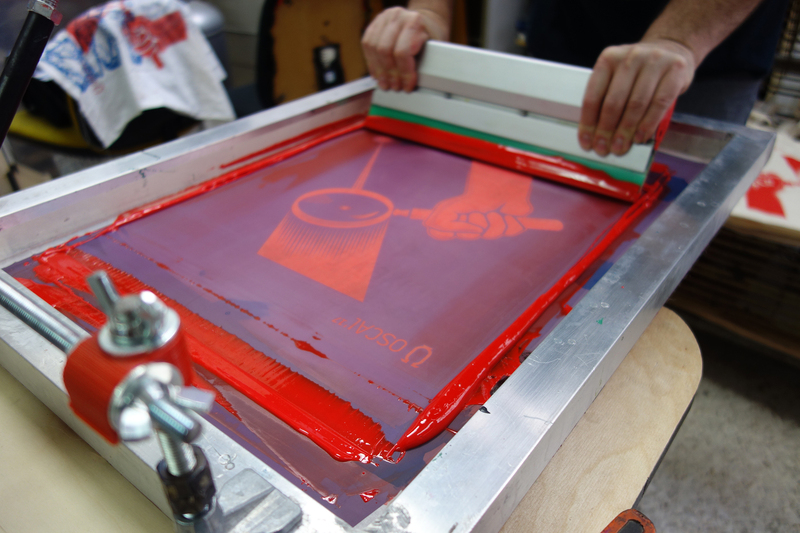 Each print is uniform, creating fewer rejects and enhancing a printer's profit margin. Digital printing can also utilize information from databases and files to continuously change details, such as names and addresses on each piece in a run, a boon to the marketing industry. The image quality of offset printing is higher than that of digital printing. The process is also versatile, applying ink to materials as varied as wood, cloth, metal, plastic, leather and paper. Offset also holds much of the market in large format printing. With the offset method, once a print setup is completed, unit cost decreases, as the size of a run increases. This reduction is a crucial factor for companies such as fast food chains, where every fraction of a cent saved on a sandwich wrapper, contributes to a more robust bottom line. Offset presses are capable of larger volumes than digital presses, making them more suitable for larger orders. An example of an offset printing company flourishing through the exploitation of advantages of this system is O'Neil Printing, Inc., of Phoenix, Arizona, the leader in employment growth. O'Neil uses large format printing for a panoply of applications including banners, murals, trade show signs and car wraps. These products are printed on a wide variety of surfaces including acrylic, canvas and vinyl. O'Neil also offers promotional items, such as coffee mugs, water bottles and electronics. By filling these niches, the company continues to expand. A leader in employment growth in digital printing is Digital Room, Inc., in Van Nuys, California. This company takes full advantage of the quick response time possible with digital printing. It sells customized products such as business cards, postcards, brochures, labels, posters and stationery. It also provides direct mail services. Customers can order by phone or online, uploading their information and viewing product images on their electronic devices before they make a purchase. The digital printing process allows Digital Room to accept large numbers of small volume orders, which they ship nationwide. Selecting a printer who can economically fulfill the specific needs of a project is critical. One factor that must enter into a decision is the quantity of the product required. As noted above, offset printers have high front-end costs. For companies with limited storage facilities or small quantity orders, the cost per printed item may be prohibitive. However, if there are sufficient warehousing facilities or a large order will immediately be shipped, offset printing will provide economies of scale. For smaller businesses, including the self-employed, digital printing services may be more cost-effective. The choice of a printer may also hinge on the desired print media. Digital printers are offering an increasing number of options in the types and sizes of paper available. 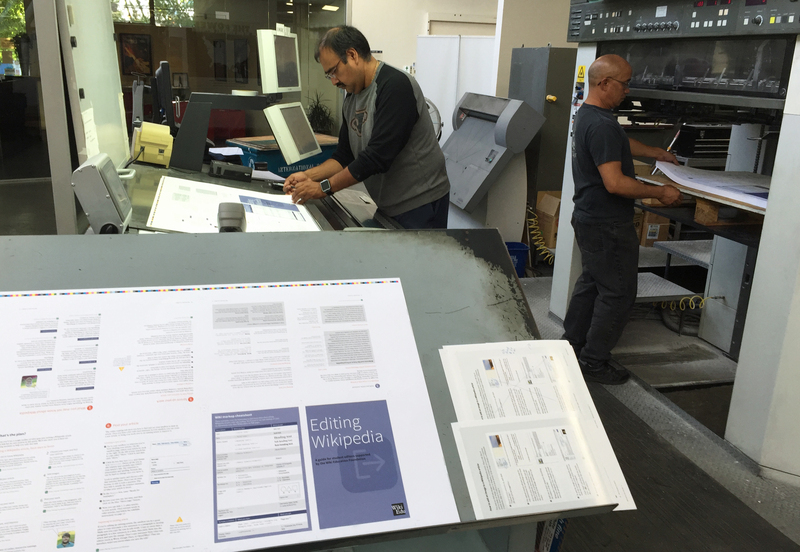 Image Options, in Foothill, California, is another leader in digital printing employment growth. They are making an incursion into the large format world dominated by offset printing. While not yet as flexible in the use of materials as an offset printer, this provider is making impressive inroads in marketing displays. For large format runs on smaller orders, a digital printer, such as Image Options, may meet a customer's needs at an affordable price. Color figures heavily in the printing world. Digital presses offer four-color process printing. For short, eye-pleasing runs, a digital printer may be the best option. However, if the Pantone® Matching System is used to specify the color for a product, offset printing will provide a better match. For longer runs using black ink or only one or two colors, an offset printer may also be the preferred choice. Proofing allows a customer to evaluate how a product will appear before a production run commences. It may be done electronically or by examining an actual printed item. Digital printing provides quicker and more efficient proofing. Many digital printers allow a customer immediate online access to proofs. If changes are required when a sample is proofed, they can quickly be incorporated into a digital printer. For large runs for which proofing is less of a factor, an offset printer may be a viable choice. For customized direct mail, digital printing is by far the preferable option. Individual addresses are imprinted on letters, envelopes or mailing labels. Changes in content for regional testing of campaigns can be accomplished merely by changing a file. Messages, logos and letterheads can also be readily adapted as marketing needs evolve. IndustryNet is dedicated to fulfilling the needs of businesses for up-to-date information on industrial suppliers and service providers. A free customer search can supply a list of nearby printing companies, or any other type of industrial supplier. IndustryNet cab facilitate the request for a quote and provide contact information for printing services, directly or through social media. Perform searches by company type, distribution, georgraphy, specialty, and even ISO standards. IndustryNet can also help grow your business. Learn more about how our marketing solutions can steer industrial buyers like these to you. Related Companies: Digital Room, Inc., Image Options, O'Neil Printing, Inc.